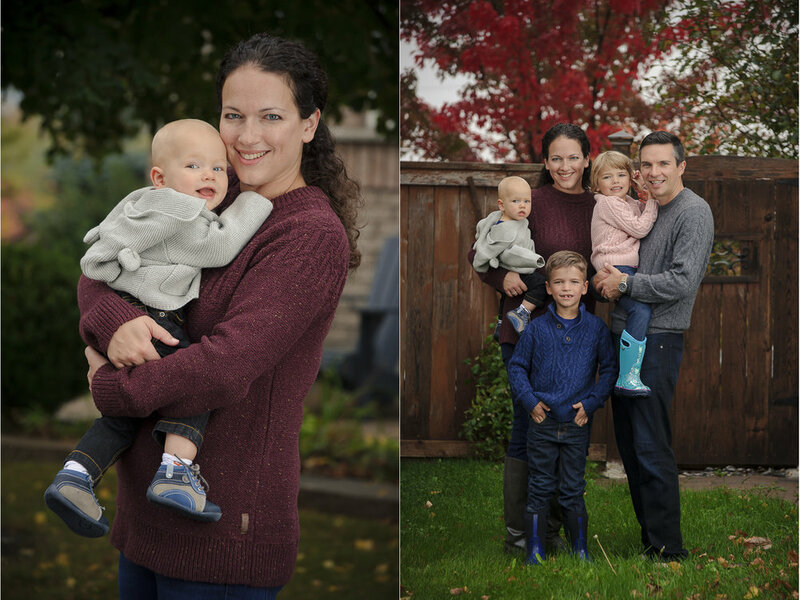 For many families, having it rain on your family photo session date is not ideal, but for Jenn and Matt's family, the inclement weather just brought everybody closer together inside their gorgeous house in Aurora, Ontario. And, as luck would have it, the rain did stop briefly and we ended up heading outdoors for a few pictures. We always love watching families grow and change with the years. Thanks for having us be a part of your memories again and we hope to see you all soon!